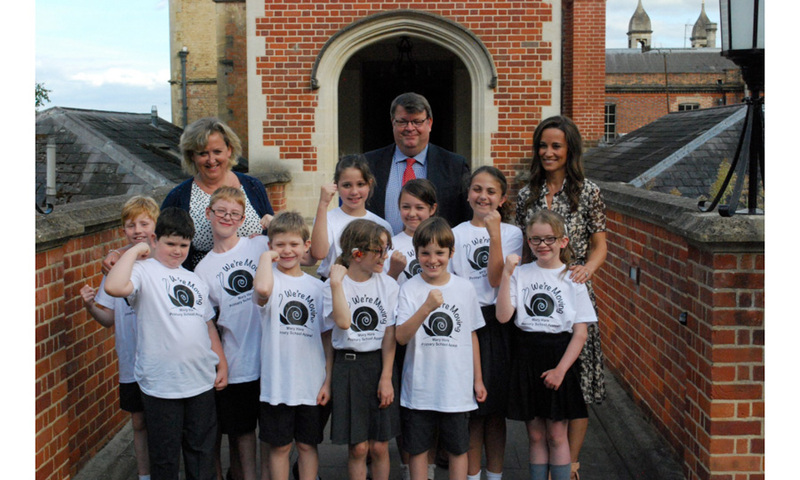 Newlywed Pippa Middleton showed off her maternal skills earlier this month meeting with students at the Mary Hare School for deaf children in Berkshire, England. The Duchess of Cambridge’s younger sister was on hand to support the school’s Primary School Appeal on July 4. “There are many good reasons to support the Primary School project and I am delighted that the appeal launch has been so successful," Pippa said of her visit. Mary Hare is building a new primary school to give deaf children a modern learning environment. The institution helps students develop their understanding and use of written and spoken English, while also helping children deal with the social and emotional difficulties they may face because of their deafness. Later on in the evening, the newly-minted Mrs. Matthews returned to the site of her lavish, countryside wedding to attend a drinks reception for the Appeal at Englefield House. 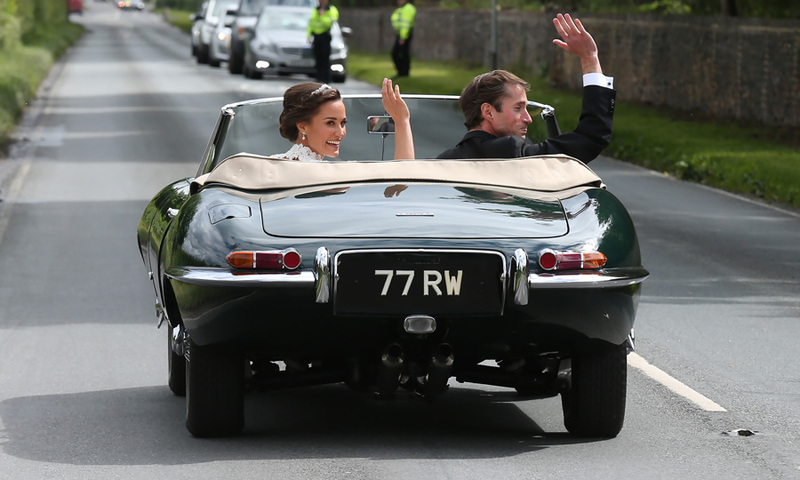 Following her May 20 nuptials, which was attended by Princes William and Harry, Pippa and James enjoyed a post-ceremony celebration at the Berkshire estate before famously departing in a Jaguar E-type.